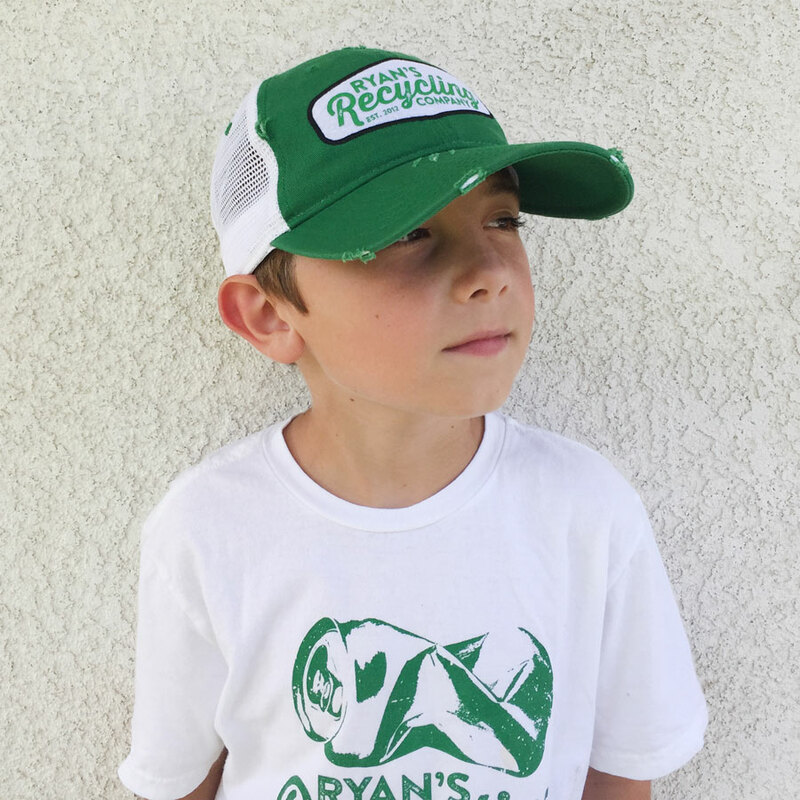 Ryan's signature work hat is now available! 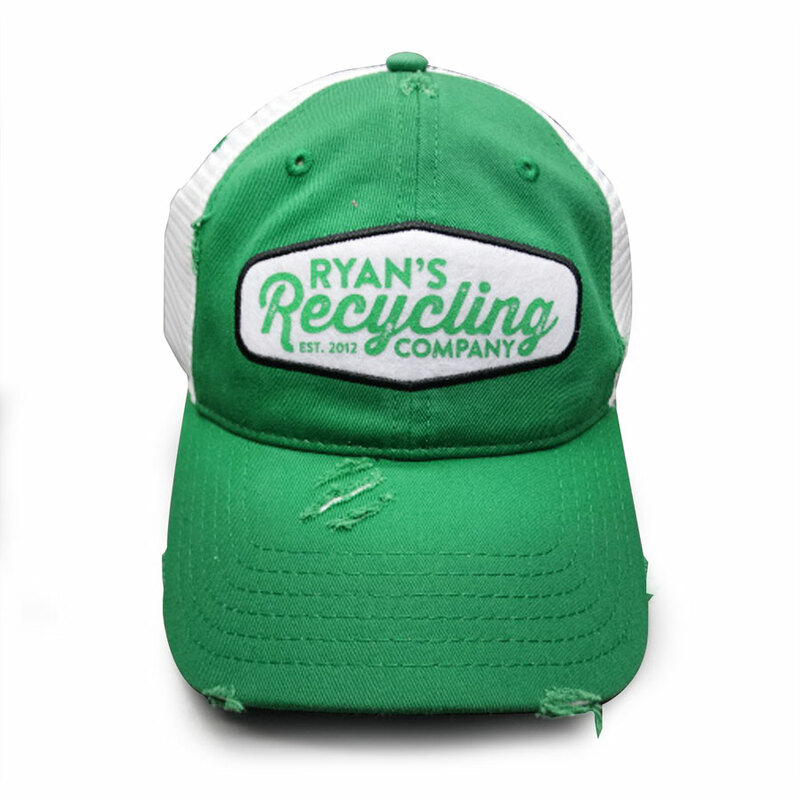 Keep that sun off your head while you save the planet! 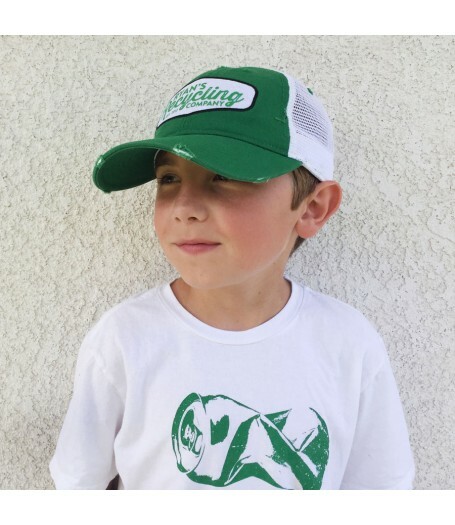 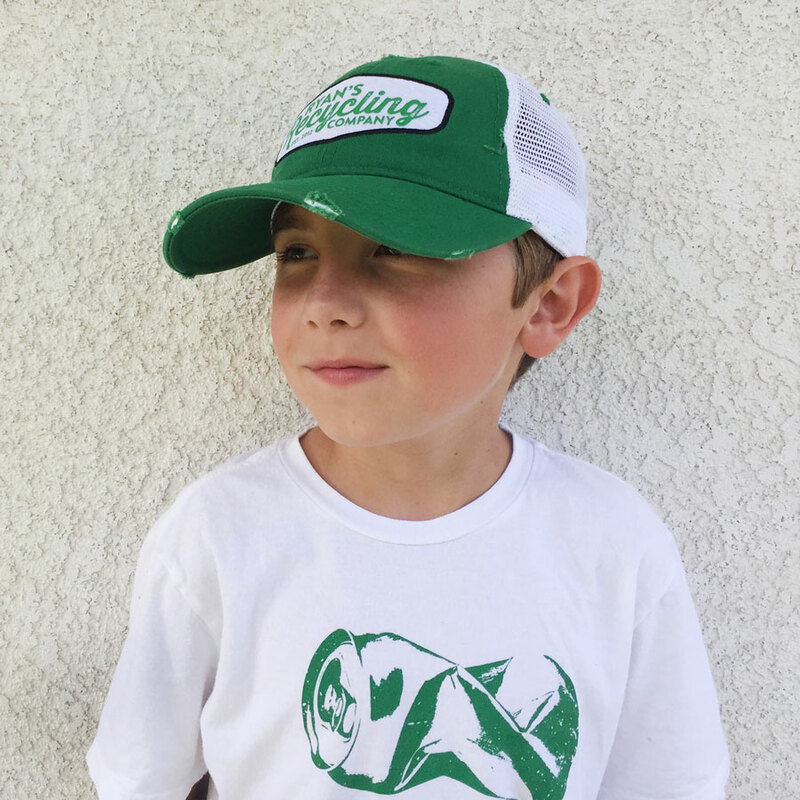 Green hat with logo patch. 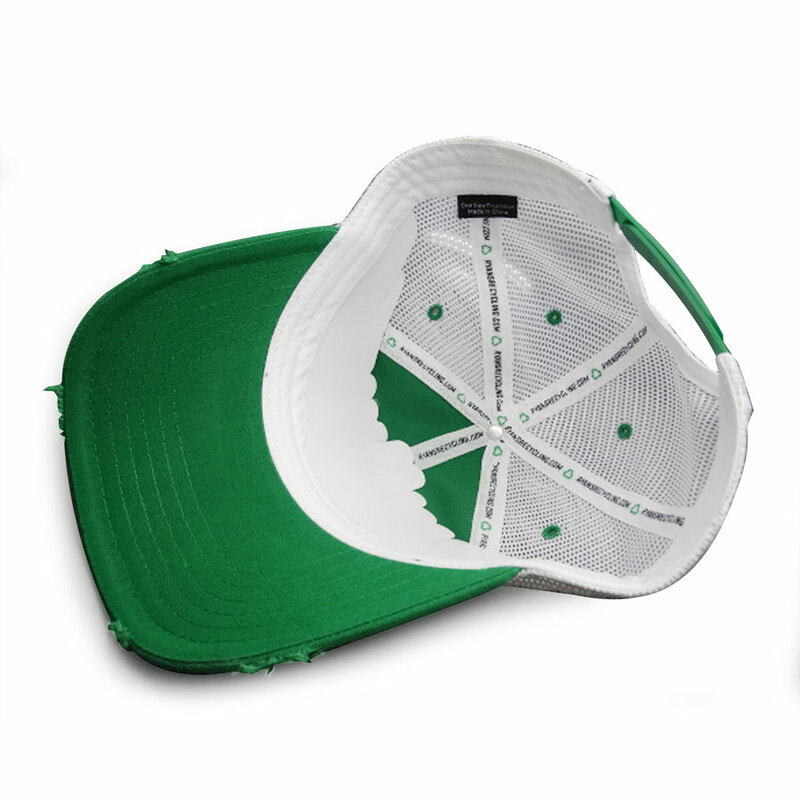 Mesh back with snap lock. 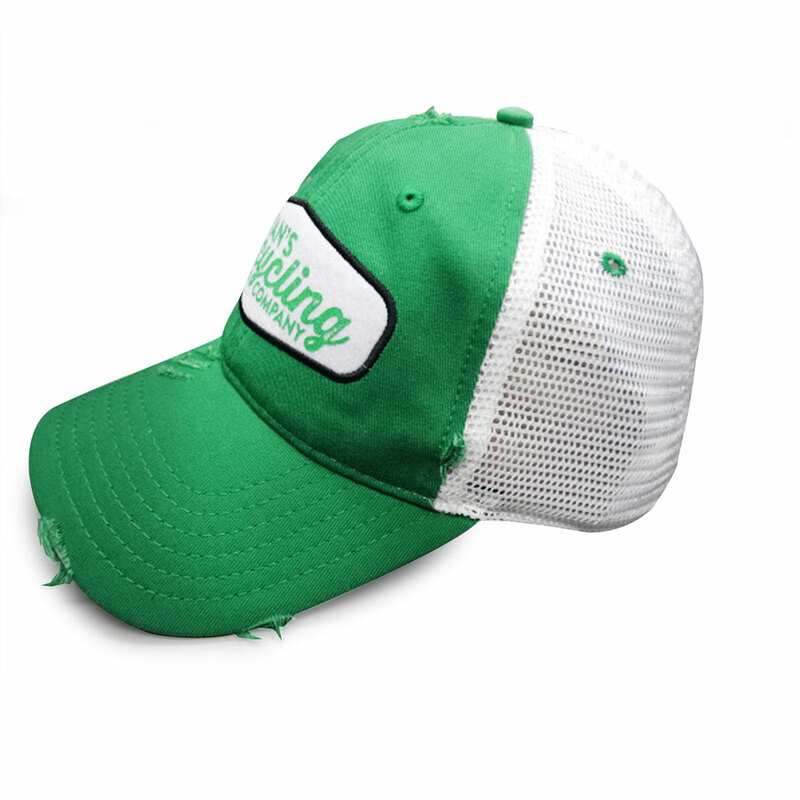 Limited quantities of these available.